What Is Kentucky First Steps? 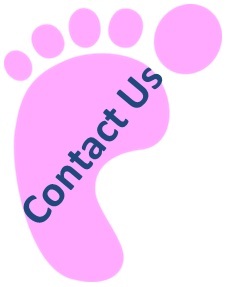 First Steps is a statewide early intervention system that provides services to children with developmental disabilities, or a particular medical condition that is known to cause a developmental delay, from birth to age 3 and their families. 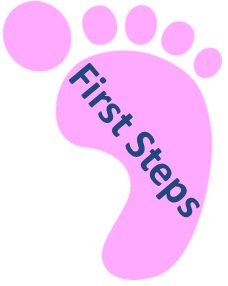 First Steps offers comprehensive services through a network of early intervention providers and service disciplines and is administered by the Department for Public Health in the Cabinet for Health and Family Services.